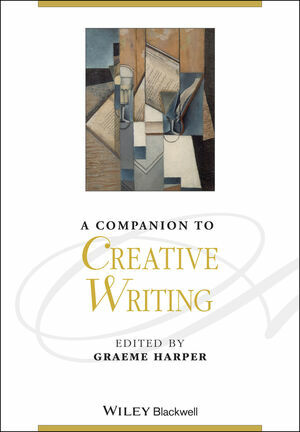 A Companion to Creative Writing comprehensively considers key aspects of the practice, profession and culture of creative writing in the contemporary world. Graeme Harper is a Professor of Creative Writing and Director of The Honors College at Oakland University, Michigan. He has also been a Professor and Honorary Professor of Creative Writing in the UK and in Australia. His recent publications include Inside Creative Writing: Interviews with Contemporary Writers (2012) and On Creative Writing (2010). Writing as Brooke Biaz, his works include The Invention of Dying (2012) and Small Maps of the World (2006). Harper is also Editor of New Writing: the International Journal for the Practice and Theory of Creative Writing.